ACS serves your business goals by tailoring technology to your company's immediate and strategic needs. 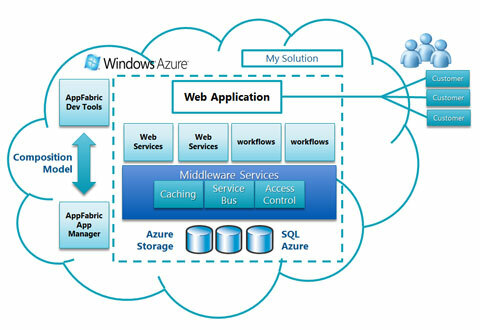 eWebSuite is very much committed to the Microsoft Azure platform as the preferred Cloud Services platform for cloud-based infrastructure, applications, data storage, and identity services. eWebsuite has built a fast growing Azure practice focused on helping clients drive value from cloud enablement including combining public cloud with on-premises infrastructure for a hybrid solution. Contact us for learn more about our Microsoft Azure consulting services.